As we say in movie making ‘Last Looks’ are the finishing touches of your makeup in the form of powder, blush and bronzer. 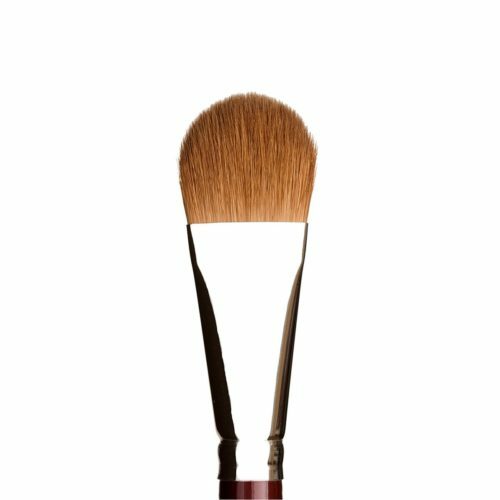 This makeup brush set gives you the diversity you need for perfect Professional Last Looks Finish! Last Looks 5 Piece Natural & Vegan Set contains brushes from our NouVeau & Classic Collection and is the answer to all your Last Looks and Final Checks needs. Whether you are working with creams or powders, Last Looks gives diversity in application and finishing techniques and textures. For delicate gradual powder, blusher and bronzer colour build up. Use with powder based makeup. For powder, blusher or bronzer. Use with powder. #12 Pyramid Blush: For rapid colour application and blending. Use with powder or cream base makeup. For buffing and really working powder or cream makeup into the skin. Use with powder or cream based makeup. For rapid contouring of cheekbones and jawline. Use with powder or cream based makeup.